Almost there! 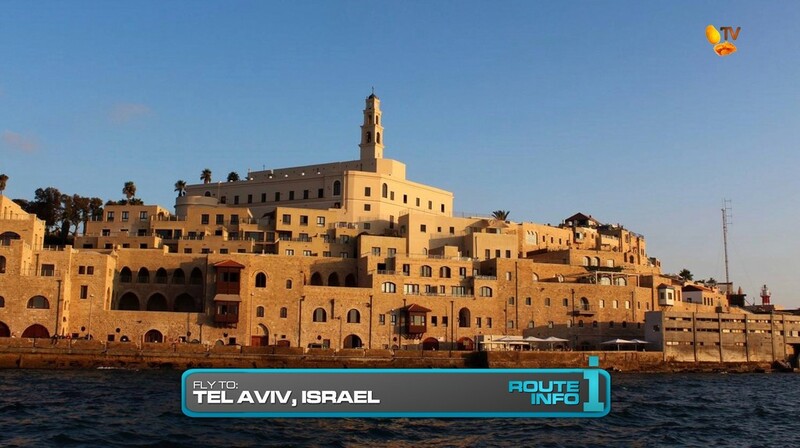 The 10th Leg begins with the five teams learning that they will fly from Rome to Tel Aviv, Israel! There are three possible flights teams can take: Alitalia arriving at either 2:10am or 2:45am and El Al arriving at 2:20am. 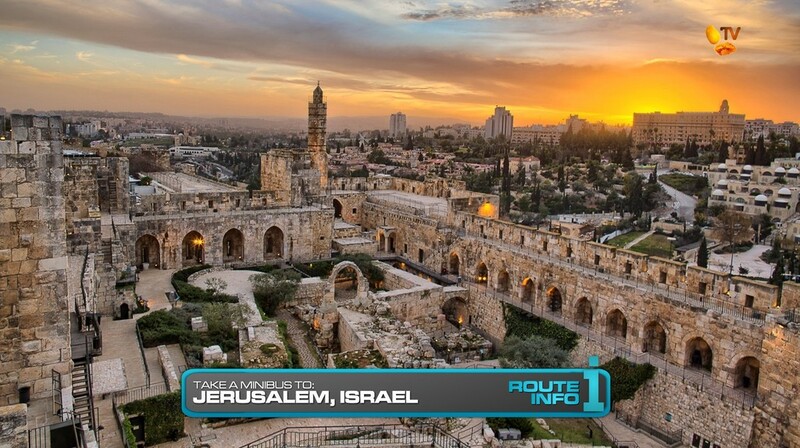 Outside the airport, teams will sign-up for one of two minibuses that will depart at 6am and 6:30am for Jerusalem. There is room for three teams on Bus #1 and two teams on Bus #2. 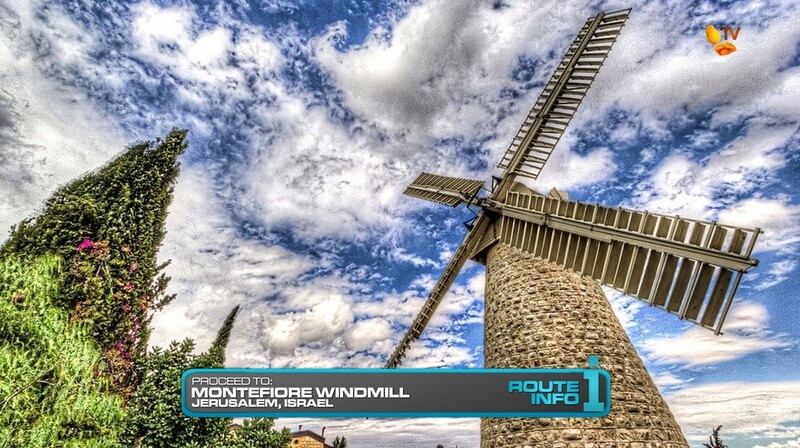 Teams will be dropped off at the Montefiore Windmill where they must look for their next clue. 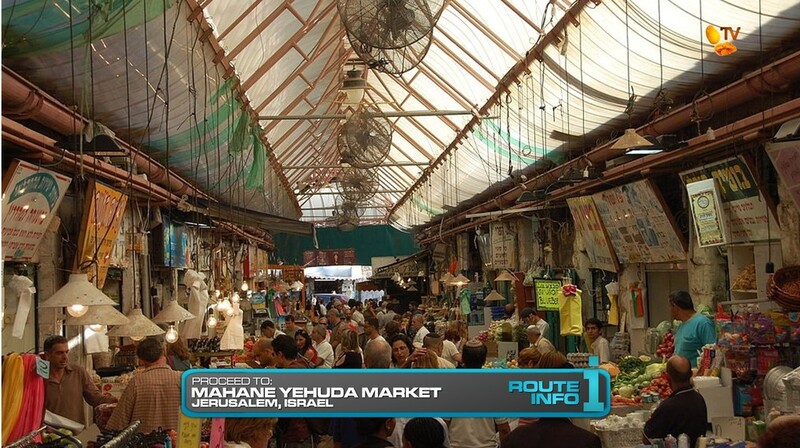 Teams will then choose a marked taxi that they must take to Mahane Yehuda Market. Here they will find the Road Block: Who “halvahs” a lot of confidence? 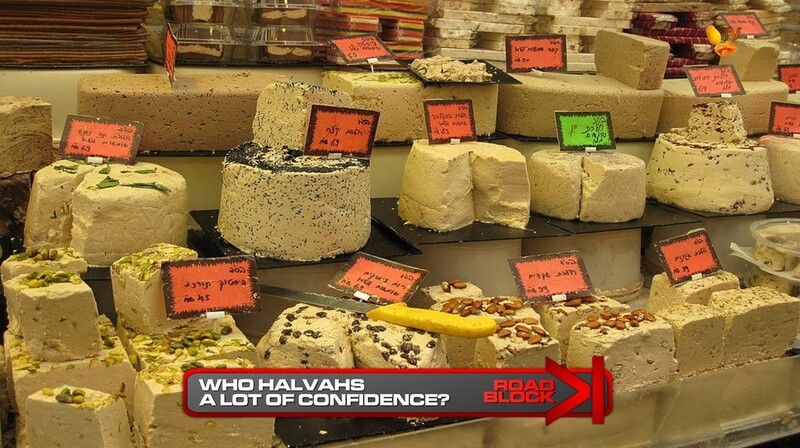 For this Road Block, teams will take two different shop owners’ orders of a sweet confection known as halvah. They will then head to the halvah stall to pick-up the ordered confections and deliver them to receive their next clue. That clue reveals the Detour: Pilgrim’s Trail or Holy Grail. 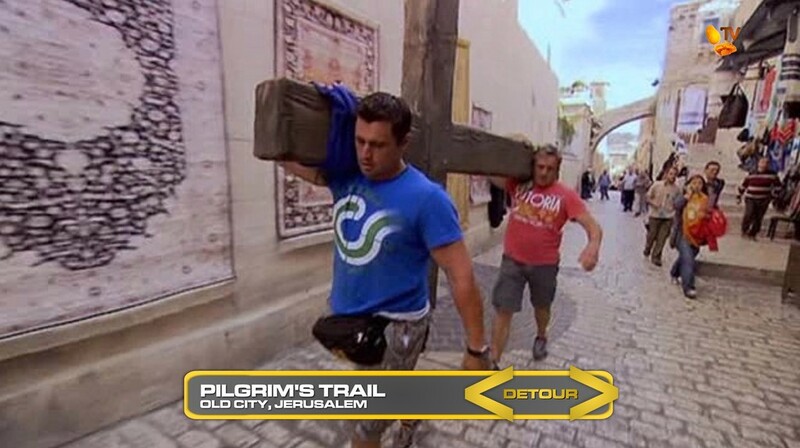 In Pilgrim’s Trail, teams will travel to the Old City where they will pick up an 80kg wooden cross and carry it along the Via Dolorosa, the path Jesus is said to have taken to the site of His crucifixion. Teams will have to find each of the Stations of the Cross and get their parchment stamped before delivering the cross at the end of the Via Dolorosa. In Holy Grail, teams travel to the Western Wall and join an active archaeological dig site. Teams will have to unearth a clay pot and deliver it to a man in the City of David to receive their next clue. 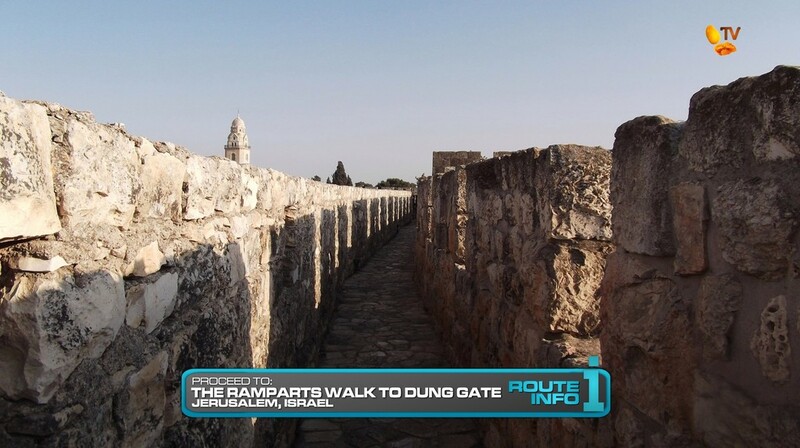 Teams will now be instructed to “Walk the Rampart Walk near Dung Gate” to find their next clue. And that clue will tell them to find the Pit Stop on the roof of the Aish Hatorah World Center. Israel! When will TARUS ever go to Israel? TARPH can definitely go to Israel though, visa free too! So it should be a good Leg whenever teams ever do go to Israel. But any TARPH visit to Israel should most certainly maximize the opportunity and have two Legs. 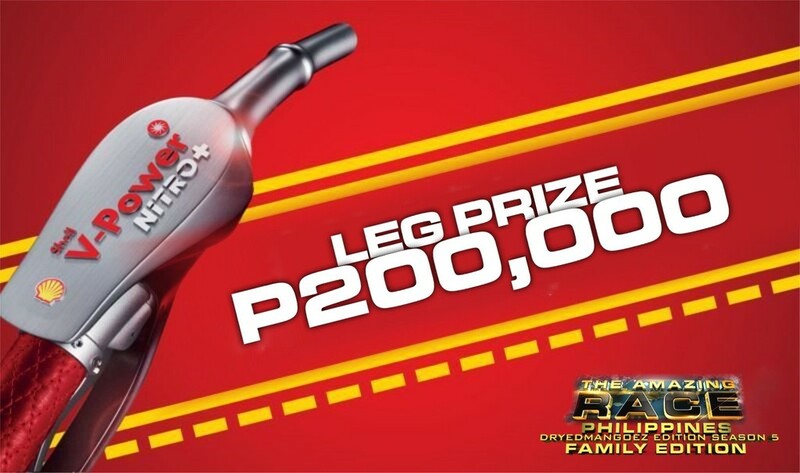 Likely recycling the TARAU Legs. ← Recap: Shuriken Sentai Ninninger, Episode 17 – Goodbye Starninger!